You can grow virtually any plant in an aquaponics system. The main factors in deciding which one you should choose will be; what plants you like, the climate where you live, and if you have a preference for specific fish. 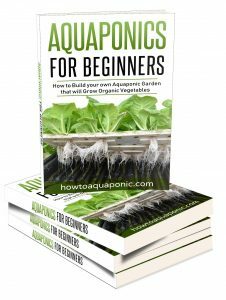 If you’re thinking about creating an asparagus aquaponics system then you need to read this guide, it will tell you everything you need to know to get started and produce your first crop. 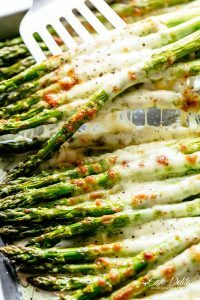 With the right approach, you can be enjoying asparagus throughout the year. Asparagus is definitely a warmer weather plant, this is why it is generally harvested in spring and goes dormant over the colder winter months. But, asparagus aquaponics gives you the opportunity to control all the elements and keep the plant warm throughout the year; allowing it to maintain growth. This means you will probably need to grow the plant indoors or in a greenhouse; depending on the size of your aquaponics system. With traditional planting methods, asparagus will start to grow as soon as the soil temperature reaches 50°F. This is the minimum you’re going to need to keep your water temperature at. However, it grows best at temperatures between 75-85°F in the day and 60-70°F at night. Obviously, you’re not going to want to keep changing the temperature of your water as your fish will not appreciate it. This means you need to keep your water temperature between 65° F and 75°F. To encourage optimum growth you can supplement the water temperature with an air temperature that is slightly hotter. Ideally, you want the grow room to be between 70°F and 80°F; this will ensure your asparagus grows faster than it would in the ground and you can maintain growth throughout the year. To manage this temperature you will need a heater in your water and one in your greenhouse, although in the warmer months you may need to add ventilation to keep the plants from getting too hot. Asparagus grows well in water that has a pH of between 6.5 and 7, this is an acceptable range for most fish and relatively easy to maintain. Of course, you’ll need to check the pH levels regularly to ensure that they are right for your asparagus and your fish. 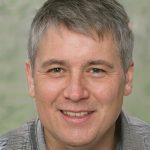 Is asparagus a nutrient demanding plant? Asparagus is generally easy to care for as they will get all the nutrition they need from the fish waste products. However, you should be aware that it prefers high levels of potassium and phosphorous. Testing your water regularly will confirm that these minerals are present; if they are not you’ll need to consider adding some and monitor how your fish will react. Aside from choosing the grow media you’ll need to consider whether you want to grow from seeds or crowns. The crowns will give you a quicker harvest but they may have already been exposed to soil-borne diseases. Choosing the seed option is generally better but it can take several months to see your first harvest. The asparagus seed will germinate within 14 days, providing the air temperature is in the 70°F to 80°F range. They will then go onto produce their first shoots, which, after a few months should have developed in size and be big enough to eat. However, this is when you’ll have an issue. Harvesting the shoots will give you an edible crop. But, if you harvest all the shoots you’ll have to wait several months for the next lot. If you’re hoping to have a continual production then you’re going to need to harvest some, but not all of the spears. 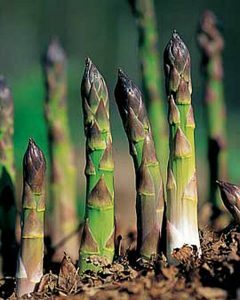 Leaving several of the spears will encourage the plant to keep producing more asparagus spears; as long as you maintain the temperature. Alternatively, you can lower the temperature or move the plants outside for a while and then bring them back in to start growing again, simulating the arrival of spring. 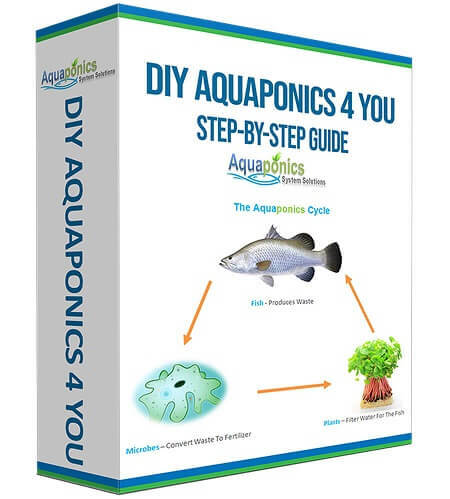 But, this is not an easy process with an aquaponics system as your fish will not like the temperature drop and you won’t want to move the plants into the soil. One way of doing this would be to open up your greenhouse. As always there are several growing media you can use, the exact choice is up to you. A floating raft system is a viable option as you can easily remove the rafts to check the roots and even relocate plants as necessary. You could also try a tower system but you will need to be careful that the roots do not block up the tower. Perhaps the best alternative to a floating raft system is clay which is pH neutral. This is a heavy media that will allow the roots to grow without preventing the water to flow through the media. Crushed stone is also a good option but the pH level can increase over time, which is also an issue if you use river stone. Where can I get asparagus? You’ll be able to purchase asparagus crowns in virtually any garden store. However, they are grown in soil; you’ll have to make sure that the soil is cleaned off before you put them in your system. The alternative is to purchase them from a local aquaponics supplier or buy seeds online. One of the biggest issues when growing asparagus aquaponics is that you can’t grow anything else in the same grow beds; their roots will simply grow too big to allow other plants to survive.